At St. Cloud Tree Service we are interested in bringing you the ability to craft your outdoor appearance, and one of the means in which to do that is with the planting or relocation of trees. 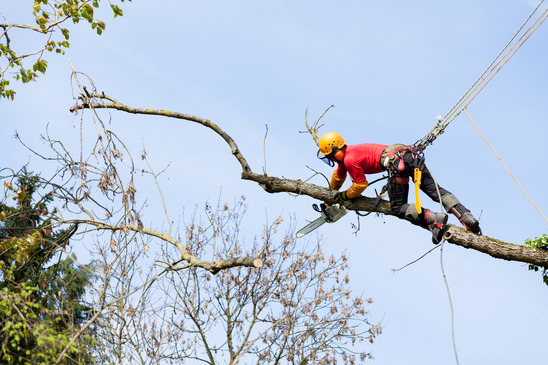 Whether choosing to put a new tree up in your yard, or commercial property, to to change the location of a current one to better suit your needs, you can expect the highest quality service from our tree care specialize at St. Cloud Tree Service. Saplings are young and sometimes fragile trees, and in the first few weeks of planting or transplanting they may need a little assistance in setting their foundation. 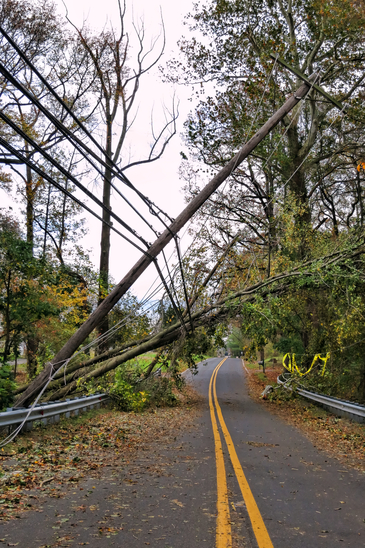 Whether using bracing techniques or otherwise to allow them the ability to stand up to heavy winds or inbound storms, or using other methods to allow them to take proper hold. The first few weeks of planting are vital to saplings, and the proper care and maintenance of these young trees is important. St. Cloud Tree Service brings you the means of giving these young trees the best possible chance in their vulnerable periods. When setting the future look of your property, you can envision an eventual line of trees working as a natural fence or perimeter line, but when it comes to the planting process, the above mentioned care for saplings is multiplied. When you have a large number of trees planed in one area, they will eventually grow to envelop one another for root space, and wind up competing for nutrients in the ground. Using proper planting techniques, spacing and otherwise for the specific type of trees your planting is paramount, and St. Cloud Tree Service brings you that level of expertise you need for an effective coexistence. You may find yourself with a tree on your residential or business property that lies in the way of a development idea, or that the current positioning of your tree is providing serious drawbacks. In these events, transplanting your tree to a new location seems to be the best course of action to retain the tree itself. This procedure is a very delicate one, as the proper techniques need to be in place to ensure the tree can survive this move. At St. Cloud Tree Service we bring you that level of expertise you need to do so effectively. During it’s growth period, whether one sapling or many, the outside influences upon it greatly affect the overall growth potential of your trees. And in areas such as St. Cloud, Orlando and otherwise, we are prone to some pretty heavy storm fronts. Giving your saplings the care and protection they need can dictate the ultimate success or failure of a sapling. Using burlap wind blocks, bracing, and other means to protect these young trees can be highly beneficial. And St. 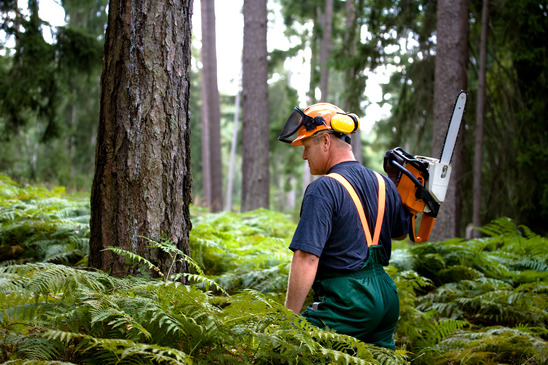 Cloud Tree Service brings you the service you need to give these trees a helping hand in their uncertain periods.